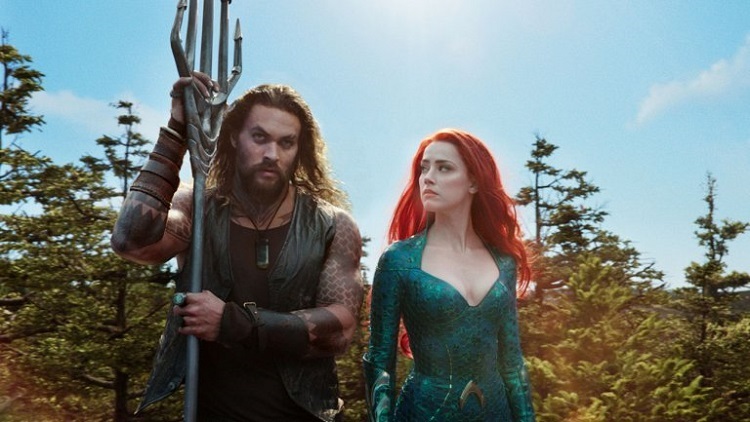 Aquaman First Weekend Collection in India, Does Well! Aquaman has done pretty well in the opening weekend in India. It is rejoice for all DC fans, as finally a film from DC has made a good impact at Indian box office. Ground report is good and film may continue to dominate box office till the big release of 'Zero'. Aquaman has collected an approx 8.75 crore nett on Sunday. Film registered further good jump from Saturday. Film first weekend total currently stands at approx 24.25 crore nett. Film should cross 35 crore nett mark in the first week. Problem for Aquaman will start from next Friday. Most of the screens will be taken away by Zero. After such a good start film will definitely cross 40 crore nett mark in India. If film somehow retains some screens for Christmas week, then film can even think of challenging 50 crore nett in India. If that happens it will be some achievement! Hi Ankur, how much Spider-man: Into the Spider-verse has collected in the first weekend? 4 cr. Poor business but its expected as its an animated film. Also, the film should have been released earlier as it was clashing with Aquaman, another superhero film. My take is Spiderverse is an amazing film that deserves to be watched on big screen.